We are capable of entertaining the urgent and bulk requirements of the customers owing to the dependable logistics facilities. We have with us a well-maintained and capacious storage unit that is facilitated by advanced and automated warehousing system, which is operated and supervised by experts only. 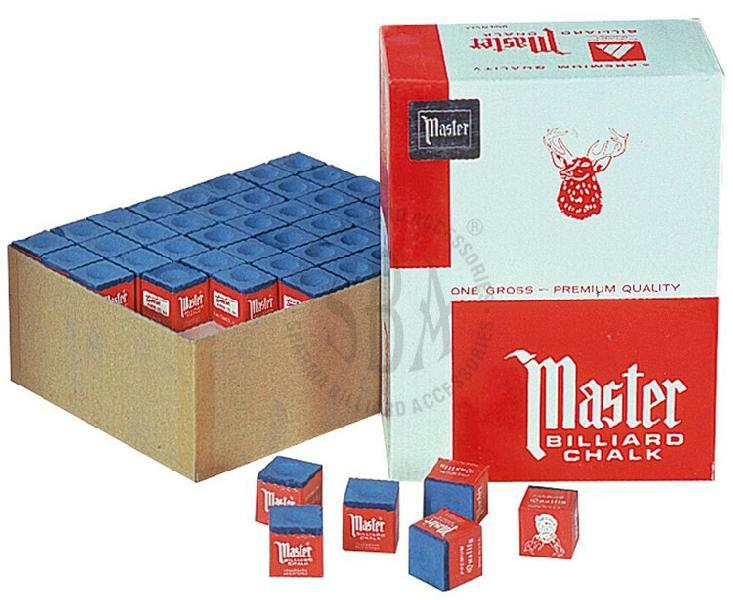 The Billiard Chalk we provide are available in the green and skin color.